From the experience and the refined lines of Alessi, leading company in Italian design, A is born, a valuable collection designed to enclose objects with an essential and light character. The affordable price makes them suitable for a wide audience. Coffee pot The dome 1 is essential part of this collection. 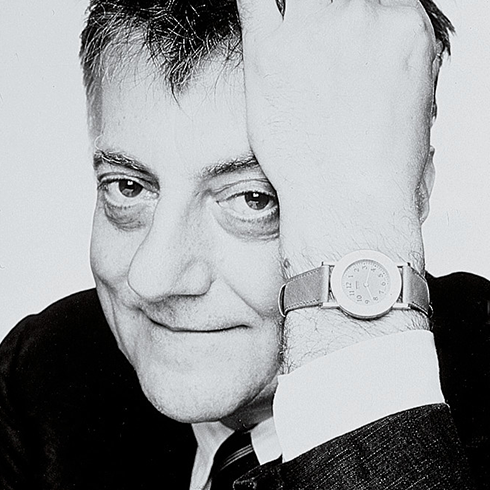 Founded in 1988 by the master of Aldo Rossi, designer of pi & ugrave; representative and appreciated objects of the 80s, it stands out for its essential and clean shapes, for its compact character and for its original and timeless design. 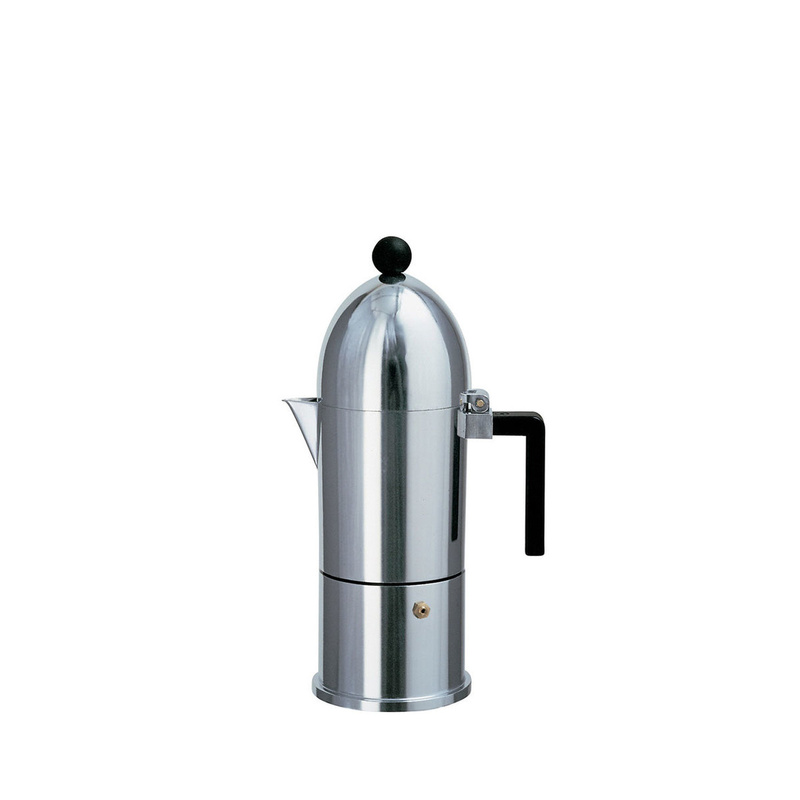 Coffee Pot La Dome 1 18 cm high, has a diameter of 7 cm and can; contain up to 7 cl of coffee. 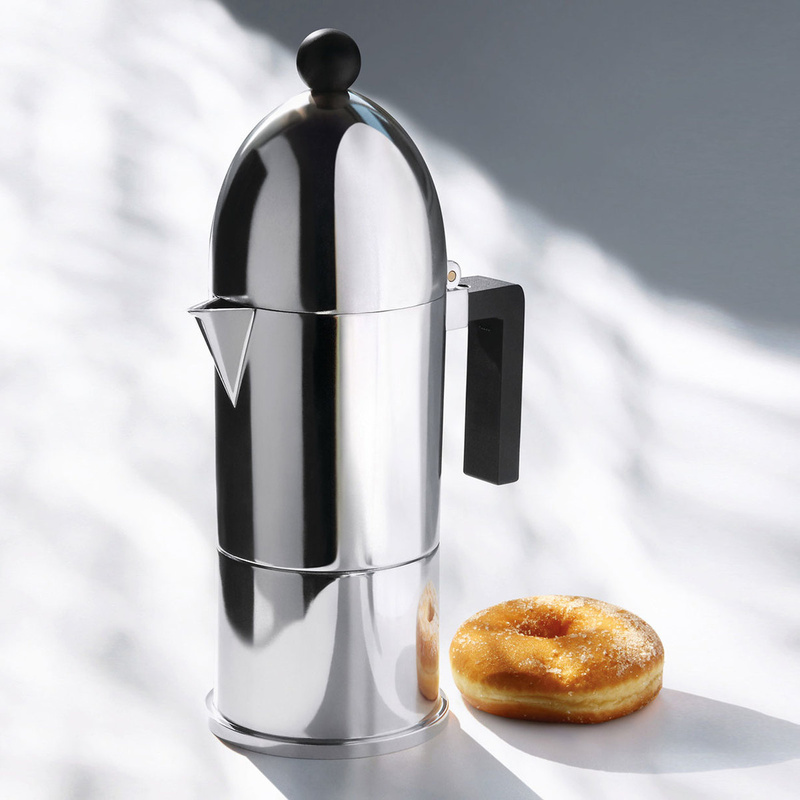 The coffee pot is made of aluminum, the handle and the knob are instead made of polyamide. 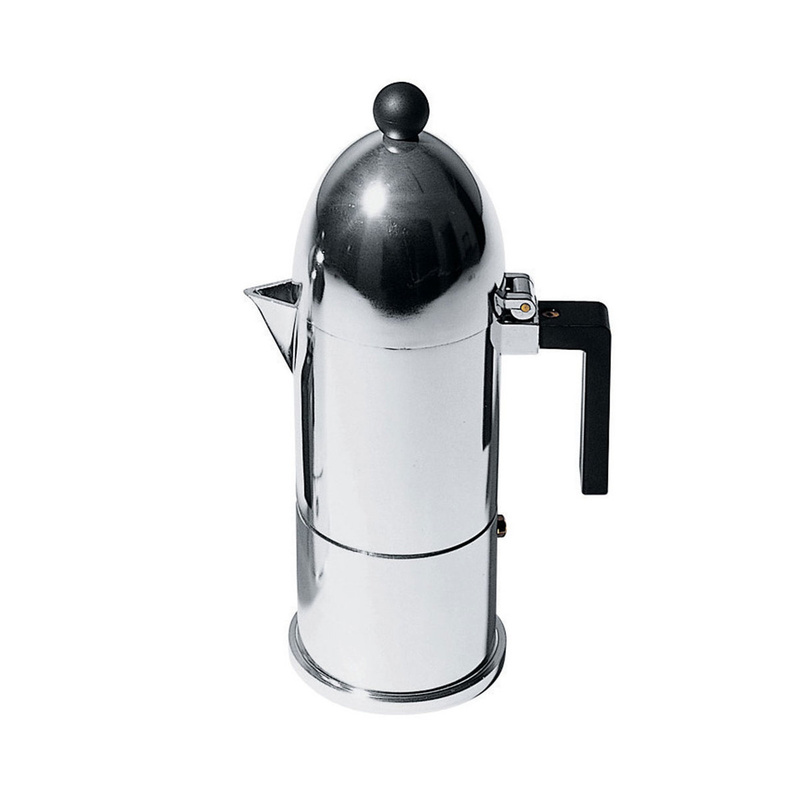 It & # 39; composed of a disk placed at the base of the boiler, also in aluminum, which performs the function of para-flame and, in the preparation stages, evenly distributes the heat at the base of the coffee maker to make the most of its propagation. La Caffettiera The dome 1 gives the espresso a full-bodied and intense taste, thanks above all to aluminum, which allows the progressive formation, on the inside walls, of a coffee film. The exterior design is linear, clean and essential. Soft lines capture the nuances of the surrounding environment, returning to the eye a faint but bright reflection. 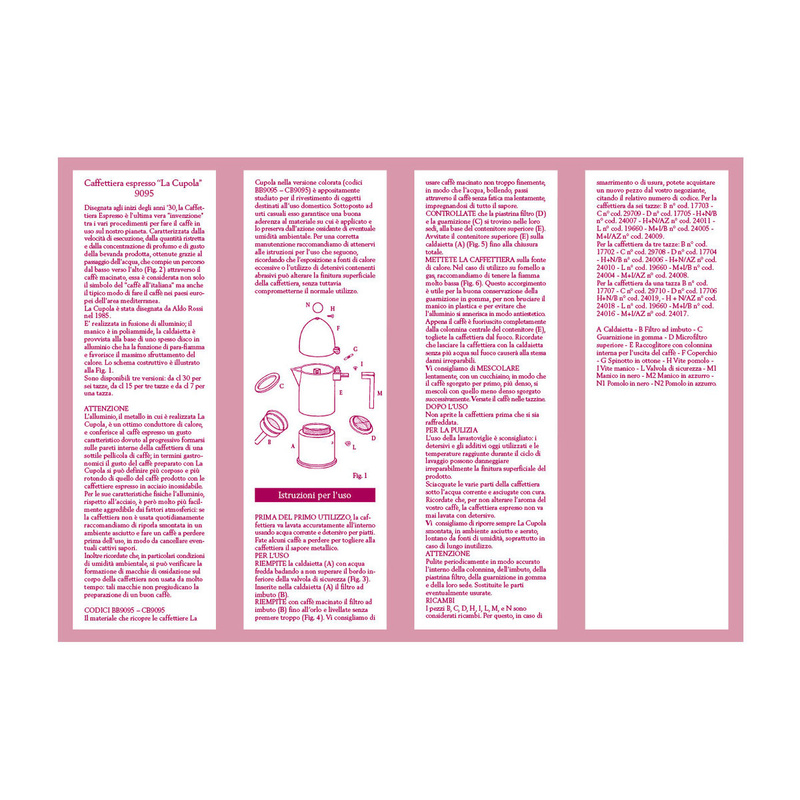 The essential but elegant style and the distinctive character make this object a design complement suitable for any kitchen, not only as a functional element but also as a furnishing. The coffee maker regaler & agrave; pleasant moments of pause and enrich & agrave; every awakening with a coffee; with a strong and inimitable taste; will capture & agrave; the attention in every convivial moment in which it will be; It is necessary to bring a good coffee to the table. And, moreover, an appropriate article to donate to s & eacute; same or to be reserved for all those occasions when you want to combine tradition with beauty. 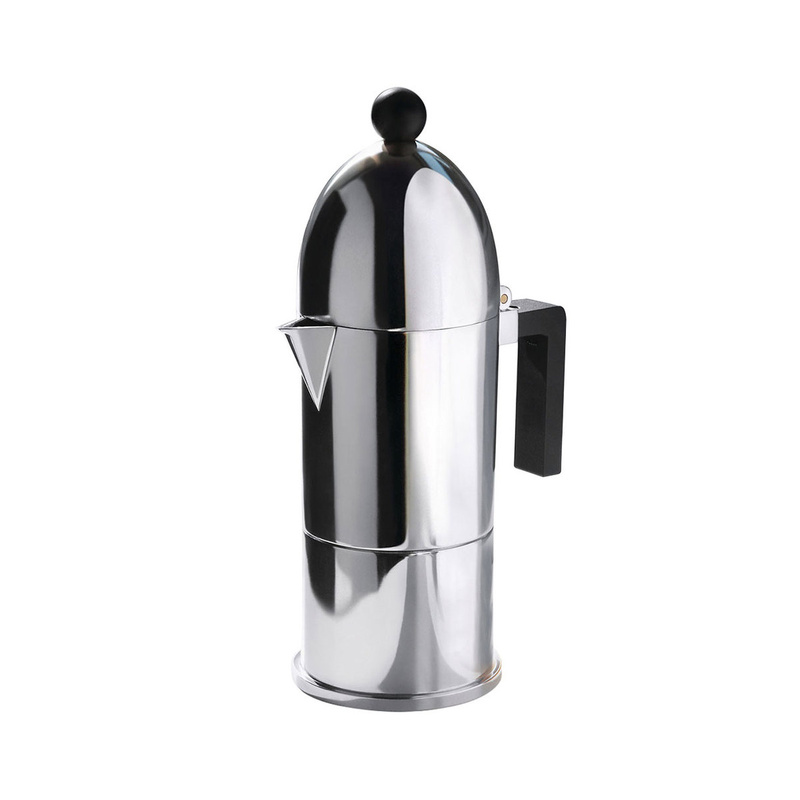 Here, then, that the Caffettiera La cupola 1 becomes a precious gift idea for every occasion that requires a thought of value and value, as a marriage or a cohabitation, but it can; also being the perfect gift to be destined for a special person.